 Scroll through the Oregon Center for Nursing event archives to view past topics, access archived webinars and download handouts from our presenters. At the Oregon Center for Nursing’s Nursing Leadership: Navigating In Times of Change conference on February 14, 2013, attendees were asked to share what they love about nursing. Their responses were used to create the graphic above. Nursing Leadership: If Not Us, Then Who?